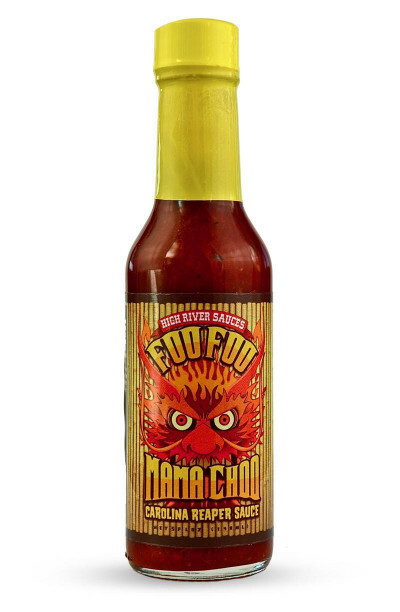 With this sauce, Stubb's revisit the wings sauce and ad the incredible texas taste. To use it brush generously the wings and baked for 20 minutes. Since their creation in Buffalo, NY, in the sixties, chicken wings' popularity has widely spread across the United States and Canada. They are absolutely unavoidable for who wants to taste authentic American cuisine. Commonly ordered as appetizer in sportsbars, they are usually served with fresh, light beer. These outstanding sauces were specially created to enable you to make your own chicken wings. Roll your wings in a chosen sauce before grilling or baking them and count more or less 20mn cooking time. Easy and incredibly tasty!